Night deposit bag is reusable and durable. 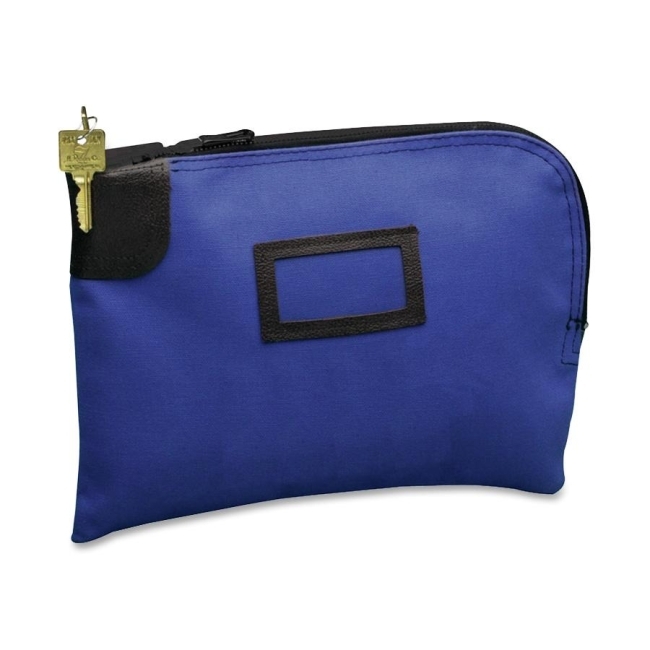 Design features a pop-up, corrosion-proof zipper lock with two keys. 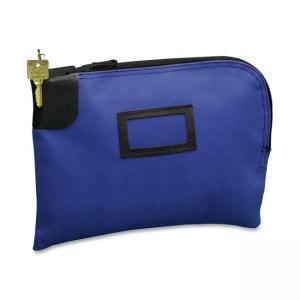 Pop-up lock has a six-pin tumbler for high security. Each bag is keyed differently, but can be keyed alike. Bag is made of three-ply laminated nylon.